We'll find a way to handle it. Envirotec SENV units bridge the gap between off the shelf fan coil units and larger air handling units. The SENV excels where low noise is desirable and where external mounting is necessary. A simple design that is adaptable to a wide range of duties. 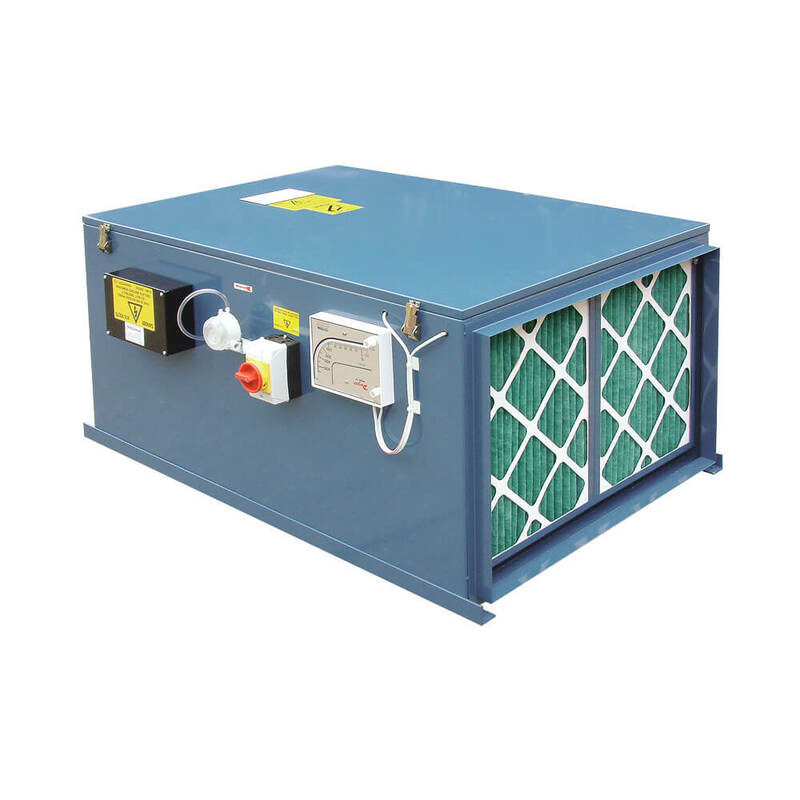 All units include filters, fans and heat exchanger coils and are suitable for floor, ceiling and duct mounting.